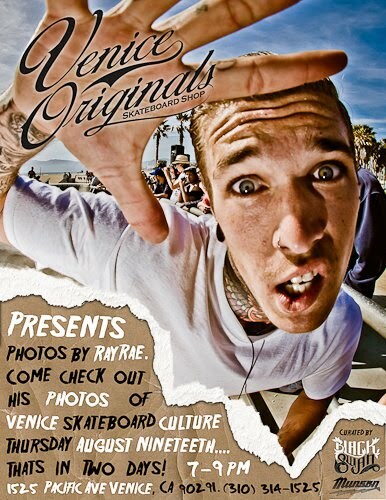 Rae Ray has documented the life of the new Venice Skate park like no one else. He is a bridge from the old school to the new school. Where the hell is Peabody?